REDUCED $ 10,000! !Come see this cute little southern exposure home with a fantastic location sold furnished/turn key and includes "land" share in list price! Welcome to beautiful Burnt Store colony, the "Mercedes Benz" of community living where the residents are friendly & your pets are welcome! 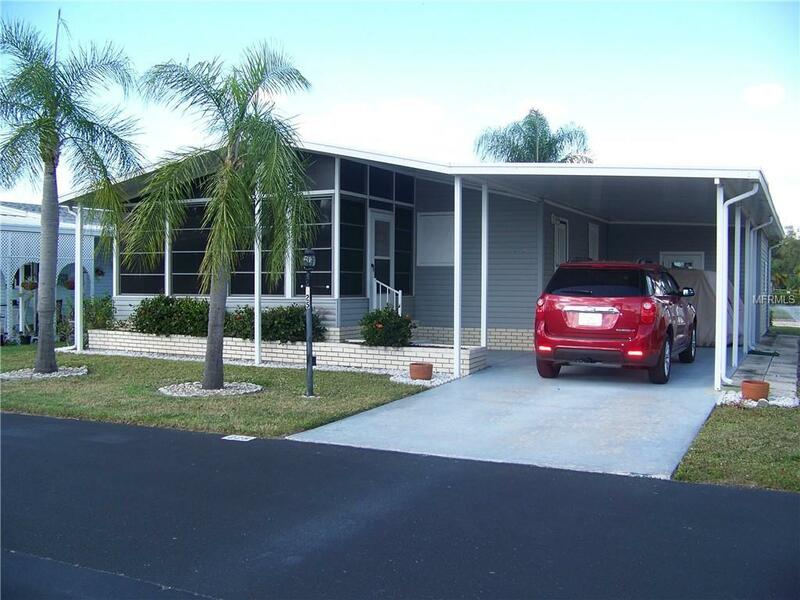 This great home is the perfect size for retiree, seasonal or primary resident to sunny SW Florida! 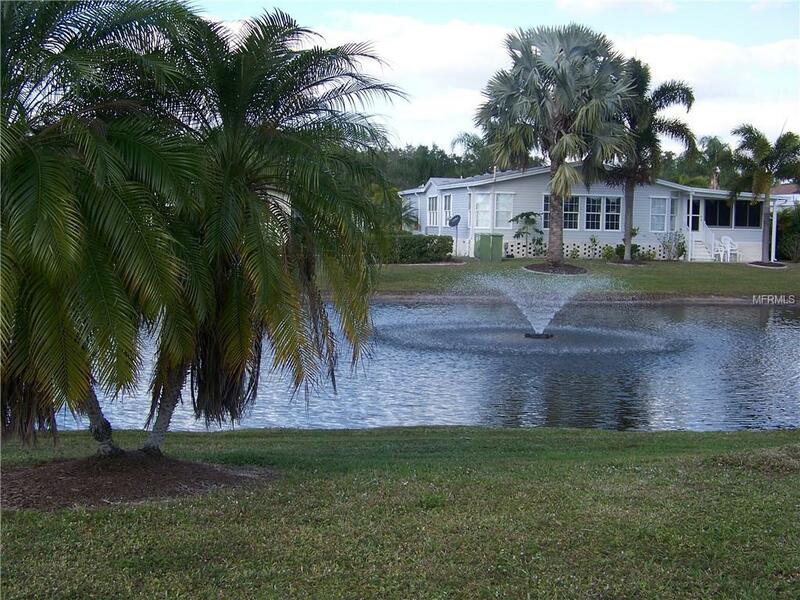 Located dead center, on a picturesque pond w/water display & great sized back yard! 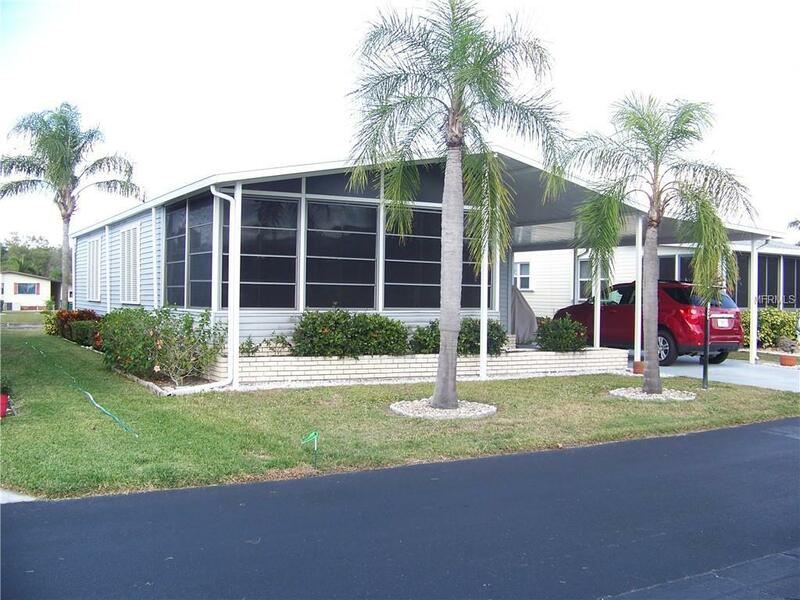 2 beds/2 baths & an all weather lanai. Roof replaced approx. 2005, down to bare bones, along with/shed, lanai & carport. Guest bath vanity/sink, commode are newer & has skylight tube for natural lighting. master bedroom is good size, M. bath has newer sink/vanity, commode & shower faucet, pocket door. Dining has built-in china cabinet. Great room very nice size e/access through newer sliders to a stunning all weather lanai. Kitchen is eat-in w/laminate wood like floor, fully applianced, pantry & ext. access door. Shed is HUGE & deep & has laundry facilities, water heater, LG. work bench, lots of extra needed storage room/2 windows w/water view. 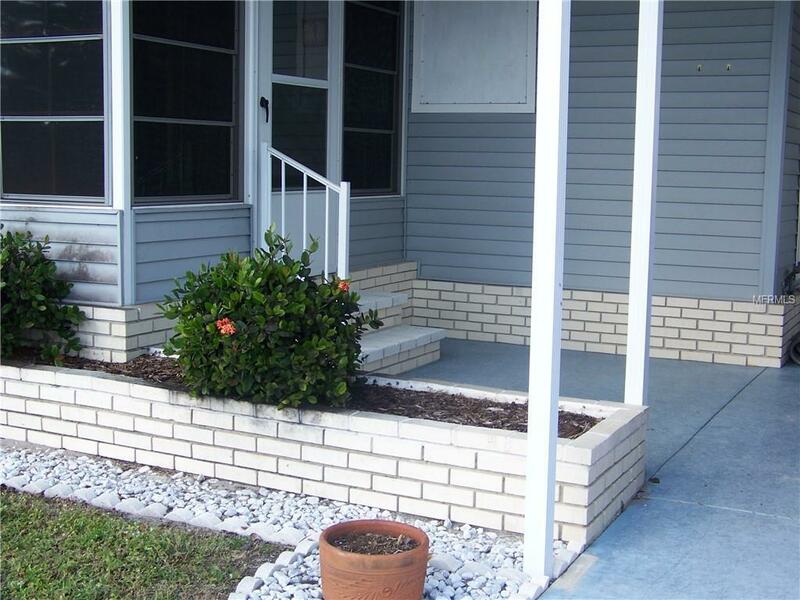 carport & walkway are stamped, there is minimal landscaping to attend to(more time to plat at your "resort style" home) & MORE!! Financing can be obtained, please call showing #.